Felicidades! espectacular blog! un saludo desde españa! Gracias! Espero que mi blog te ayuda con sus actividades. Por favor, convertido en un ventilador en mi página de Facebook del ventilador y me siguen en Twitter! I may have to give Premiere a try. thanks for posting this, keep up the good work. i don't understand :( do i really have to have a program like this to have a video quality like yours? i already bought my canon 60D and i thought it didn't need any of this kind of software :( please help! Thank you very much! 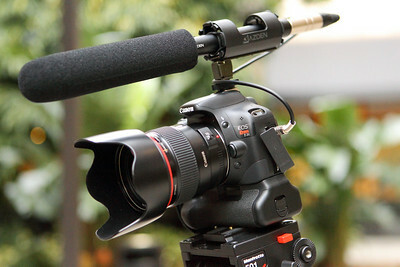 The Apple Quicktime h264 video format that Canon chose to implement in their Canon HD DSLR's is known for its high quality and compressed size. Unfortunately, there is only a handful of native non linear editing software that can handle this format with ease and quality. The least expensive Windows editing software that is native to the Canon video format is the Adobe Premiere Elements 9. If you choose a non native software, you will have to convert/transcode the h264 video files into something else like AVI. That process is time consuming and you will have generation loss in video quality. In other words, i need to have Adobe Premiere Elements 9 in order to get the video quality like yours? If i upload a video into Adobe Premiere Elements 9, and convert the video into something else, that will make video to the quality i want. is that what you are saying? Thank you so much for your time and help. Unless you already have a Intel based Mac computer with the built in and free iMovie'09 or iMovie'11 to edit Canon video, you will have to purchase a compatible editing software like Adobe Premiere Elements 9. 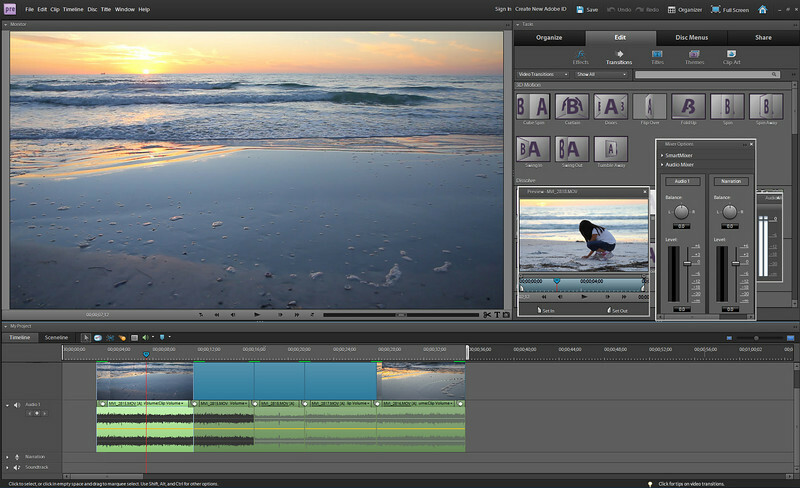 You need editing software to put your video clips together and to export your finished timeline. You can download a free trial of Adobe Premiere Elements 9 from their website to try it on your own computer. Thank you very much!!!! I will download the APE9 and try it out. I have one more question sir, I'm getting the new iPad2 and they say it comes with the iMovie. I'm not sure if this is the same like the iMovie'09 and iMovie'11 you are talking about. Do you know anything about it, sir? Thank you! As soon as I get my own iPad 2 with the iMovie App, I will do a video test and post it on my PhotoBlog. 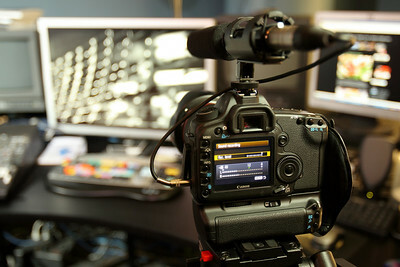 I just got my hand on my Canon 60D and I am looking for softwares with the same output quality of APE9. 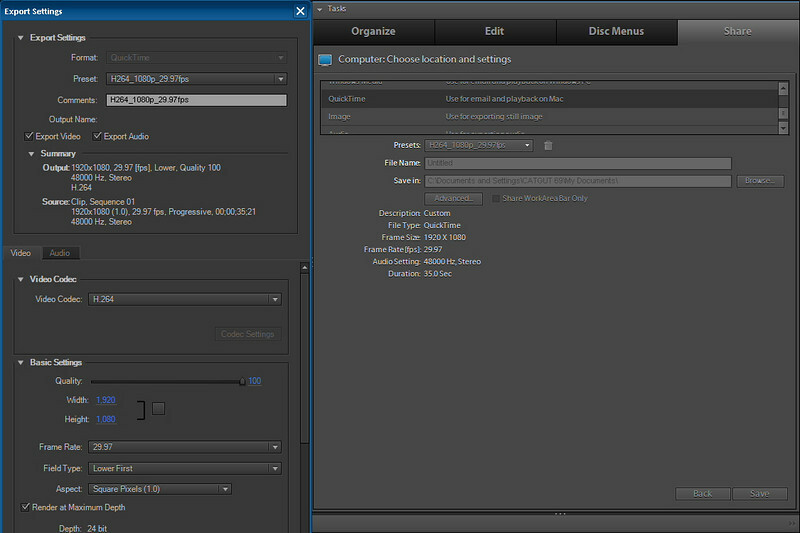 I am having a hardtime with Adobe Premiere CS4 because of "stuttering-like" editing that is annoying me. And also, I am loosing the quality of the video (HD) to somewhat a bit snowy output. Thank you for you time sir. I had the same problem with my own copy of Adobe Premiere CS4. PP CS4 is not native to H264 Canon video unlike PP CS5 and APE9. You could buy the $99 Neoscene Plugin by Cineform to transcode your h264 files into a proprietary Neoscene codec to play and edit smoothly in CS4. I did the next best thing and spent $100 on APE9 instead. 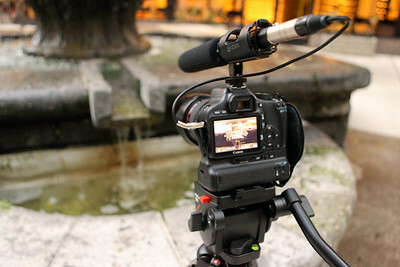 Adobe finally made CS5 native to Canon H264 video but at steep price point. Woah, so cozy workspace you set up Chad, I want to say) and you looks like a really Premiere guru, according to what I see in your blog! But I just don't know, Premiere is too unclear to me... I feel more convenient of using Windows Live Movie Maker free download https://yepdownload.com/windows-live-movie-maker I know what you think about this for sure, but really, it's so simple and customizable editor so I barely can imagine to use a different one! But should I to give a try to Premiere instead? Think I shouldn't for now, but may there be some pros anyway?